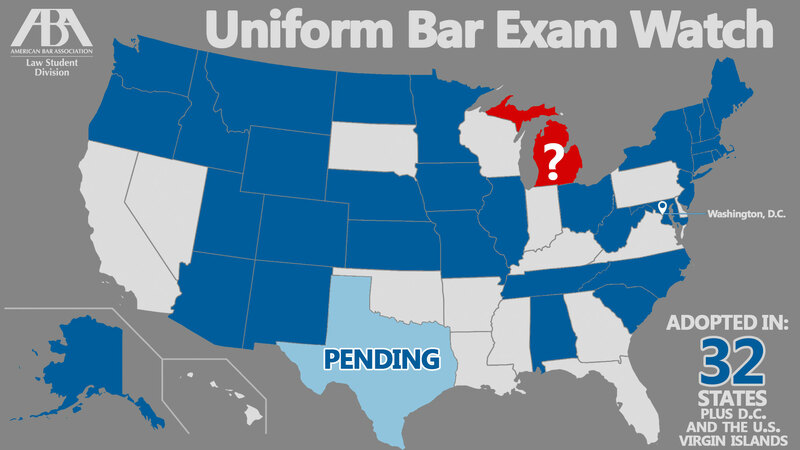 Home » Before the Bar Blog » Uniform Bar Exam » The Uniform Bar Exam: Is it coming to Michigan anytime soon? Illinois has adopted the UBE, and now its neighbor Indiana has assembled a special commission to study, among other reforms, whether Indiana should adopt the UBE. That’s generally a prelude to UBE adoption. Illinois, Indiana, Ohio — they all share a border with Michigan. So where does the Great Lakes State stand? First, a refresher. The UBE allows new lawyers who pass the exam to transfer their score when applying for admission to another jurisdiction. Thirty-five states and territories have adopted the UBE, including big-ticket states like New York, Illinois, Ohio (beginning in 2020), and Texas (the Texas Supreme Court adopted a task force recommendation to start administering the UBE in 2021). Score portability maximizes job possibilities for graduating students. Instead of being limited to a single jurisdiction, bar-passers can look for employment in 34 other jurisdictions without retaking the bar exam. Since 2011, when the UBE was first administered, roughly 12,000 UBE test-takers have transferred their scores to other jurisdictions. Developed by the National Conference of Bar Examiners (NCBE), the UBE consists of three components that already were in wide-spread use: the Multistate Bar Exam (a day of 200 multiple-choice questions on seven subjects), the Multistate Essay Exam (six 30-minute essay questions on any of 10 listed subjects), and the Multistate Performance Exam (two 90-minute writing assignments that test lawyering skills). Multistate Essay Exam questions typically consist of four issues that must be IRAC’d. Multistate Performance Exam assignments generally require completion of two tasks. The UBE has other benefits in addition to score portability, including expert drafting and consistent grading. The essay questions are drafted by the NCBE Drafting Committee. Then they are pretested, analyzed by outside subject-matter experts, and reviewed by the boards of bar examiners in user jurisdictions. The NCBE provides a grading guide for every question and sponsors a grading workshop for bar examiners. When it comes to progressive reforms, Michigan has been the Stick-in-the-Mud State. States that wish to add a state-specific component are free to do so. Currently, 23 jurisdictions require a separate test, course, or combination of the two on local law either before or after the exam. New York, for example, requires both a course and an examination on New York law, both online. Every state sets its own passing score; passing and transferring scores currently range from 260 to 280 around the country. States can also limit the amount of time that a UBE score is valid in their state. Now, about Michigan. The Michigan Bar Examination currently consists of the daylong multiple-choice Multistate Bar Exam worth a maximum of 200 points and a day of 15 20-minute essay questions worth up to 10 points each. 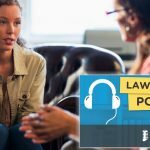 Michigan’s essay questions are drafted and graded by members of the Michigan Board of Law Examiners or by attorneys or out-of-state law professors selected by the board. Each of the five board members is responsible for three of the 15 questions. Some draft some of their own questions, while others farm out all of them. The rules list 16 subjects that can be tested on the essay portion, but several cover more than one topic (criminal law and procedure, for example— at most law schools Criminal Law and Criminal Procedure are separate courses). In reality, the number of separate subjects that can be tested totals 24. Will Michigan adopt the UBE? It was the 40th state to adopt the Multistate Bar Exam. It still doesn’t employ the Multistate Essay Exam (available since 1988 and used by 36 states) or the Multistate Performance Test (available since 1997 and used by all but eight states). It was the 49th state to embrace IOLTA. And Michigan is one of only four states that have not enacted mandatory CLE. When it comes to progressive reforms, Michigan has been the Stick-in-the-Mud State. What would it take to get the ball rolling? In most states that have adopted the UBE, the process started with formation of a task force appointed by the state supreme court. (That’s what Indiana’s Supreme Court did last month.) Task forces often spend two years studying the matter; implementation usually takes another two years. Broad support. 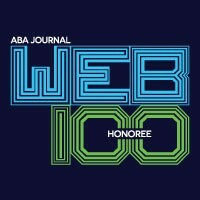 The ABA Law Student Division has been an enthusiastic supporter of the UBE. Both the Conference of Chief Justices and the ABA Section of Legal Education and Admissions to the Bar endorsed consideration of the UBE back in 2010. On recommendation of the Law Student Division and Law Practice Division, among other entities, the ABA House of Delegates endorsed the UBE at its 2016 midyear meeting. The report also emphasized the particular advantage of the UBE for women and minorities. 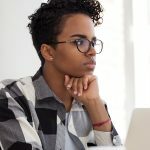 It cited a study finding that women are significantly more likely to move out of state in their first five years of practice than men, putting women at a greater disadvantage if their bar-exam scores are not transferable. Their alternative: wait months for the next bar exam and months more for the results. Duplicative, expensive bar exams are also a significant bottleneck in the pipeline for minorities seeking access to our profession. And anecdotally, the pass rate for minority groups is said to have increased under the UBE. All law students, and those who care about them, should support continued expansion of the Uniform Bar Examination. This blog contribution expands upon his post on WMU-Cooley’s website, “Will the Uniform Bar Exam Come to Michigan?” Additional links have been added by Before the Bar. Norman Otto Stockmeyer Norman Otto Stockmeyer is a distinguished professor emeritus at Western Michigan University-Cooley Law School. Although retired from classroom teaching, he retains an active interest in helping law students succeed.